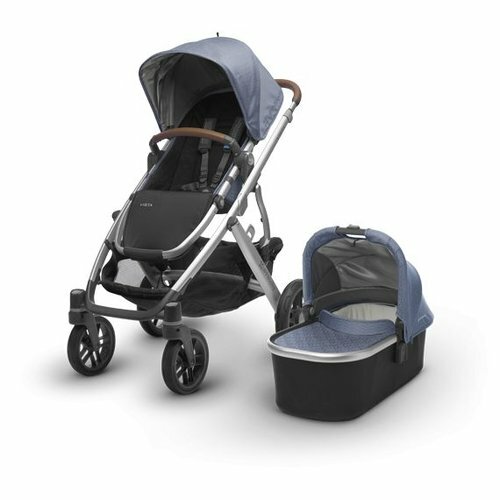 Customize the look of your Bugaboo Fox stroller by choosing the color of your bassinet tailored fabric set. 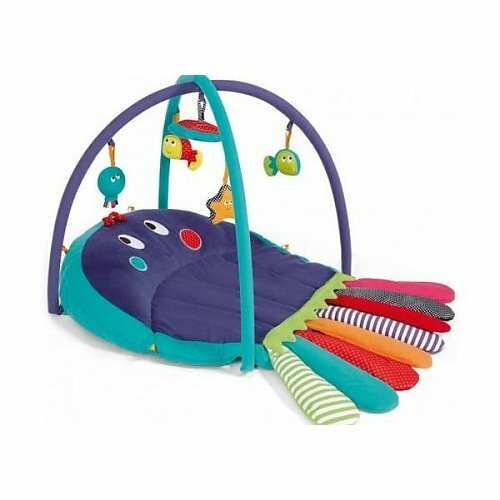 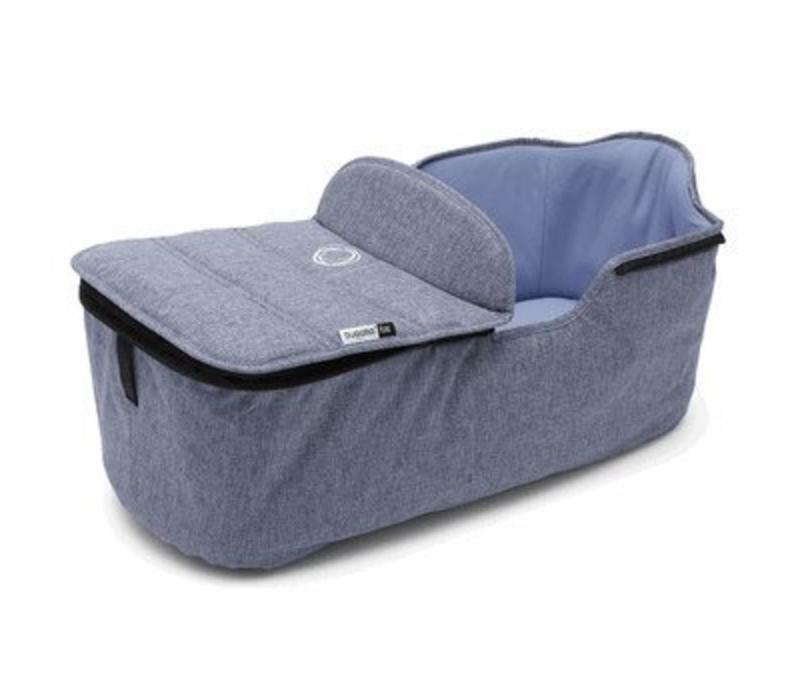 This product includes the bassinet wall, bassinet apron and mattress cover. 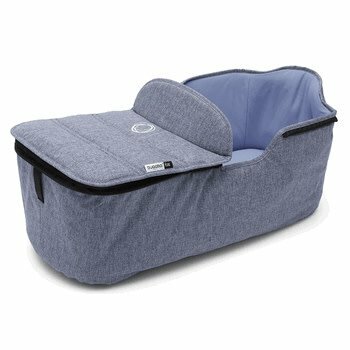 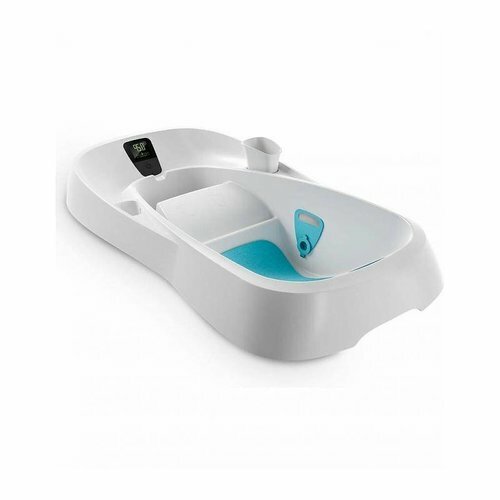 The other components needed for the bassinet (including the bassinet bottom and mattress foam) are included in the Bugaboo Fox Stroller Base box.